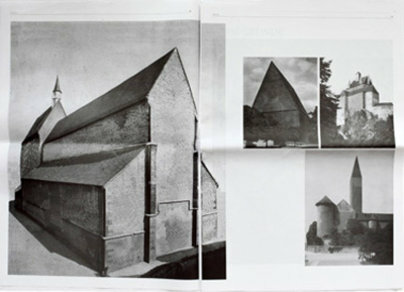 Rike Stephani designed and produced a large-formatted magazine on the paper usually used for dailies in a limited edition. 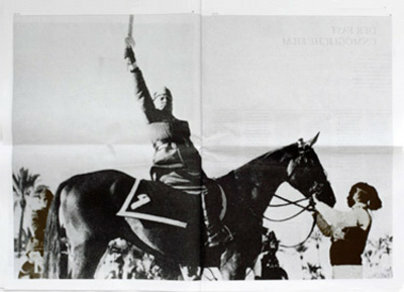 She alone decided on the editorial content and has written a few pieces herself. 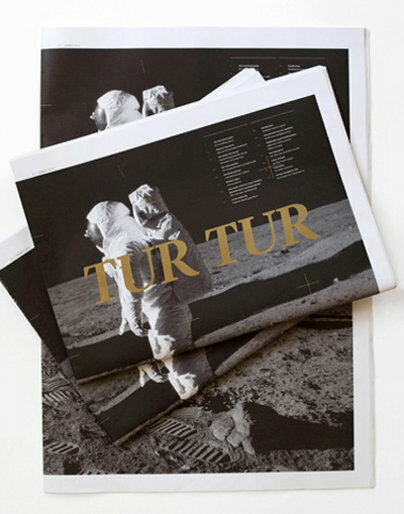 The magazine is named after Mister Tur Tur, the apparent giant from Michael Ende's story Jim Knopf, who looks big when he's far away and becomes smaller on approach. 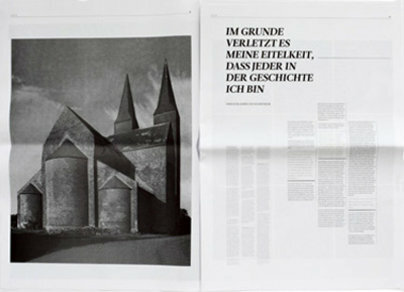 »More pretence than substance« also guides the subtle choice between editorial choice and formal design. 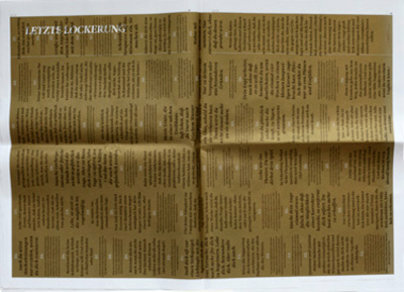 The overly large format of the magazine, printed on very thin paper partially adorned by a gold embossing gives the work its formal frame. 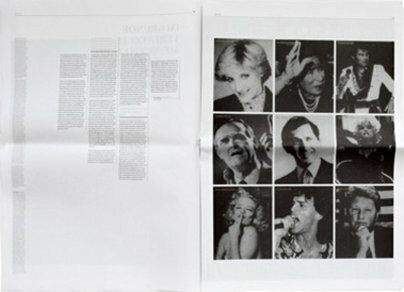 The editorial of the magazine focusses on arts and leisure. 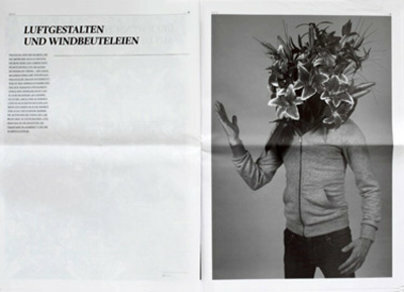 »Imposting« is the guiding theme and Rike Stephanie presents stories and profiles from simple pretenders to seasoned con artists. 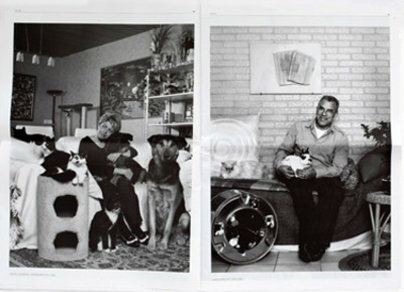 The first edition deals with everyday doping, manipulated images, fashion, facades, taxidermies and typical imposters.